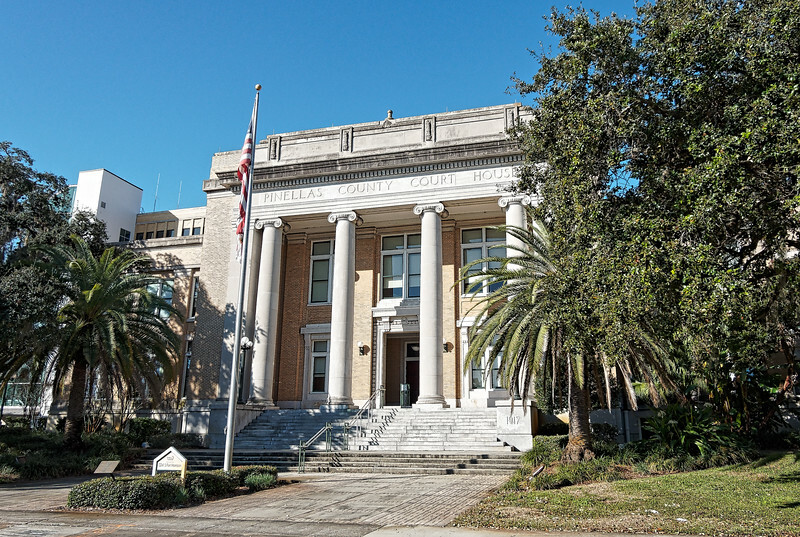 The Old Pinellas County Courthouse in Clearwater, Florida. It was designed by Francis J. Kennard and constructed in 1918. It replaced a hastily constructed structure created to help establish Clearwater as the county seat. It is built in Classical Revival architectural style.